When many of us hear catfish we immediately think of catfish nuggets. One of the most enjoyable ways to eat catfish is in this lovely bite sized nugget form. Im sure your a catfish nugget lover as i am and your always looking for a new and fresh catfish nugget recipe to spice things up. 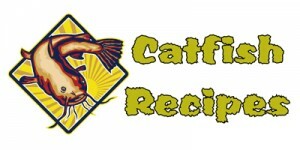 This Cajun catfish nugget recipe is just what your looking for adding a taste of Cajun country to your next catfish nugget meal. 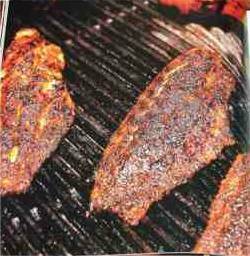 What could be better then a tasty catfish nugget with a kick and thats exactly what this recipe brings a Cajun kick and we all know few places do fried catfish better then the Cajuns of Louisiana. 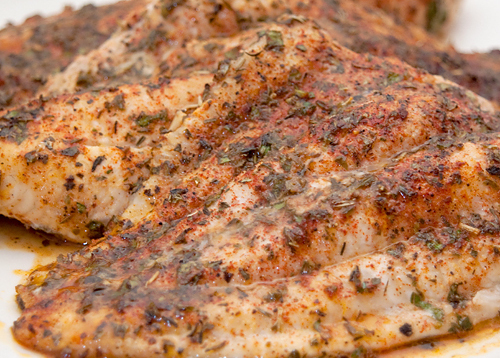 This is sure to be one of the best catfish recipes your going to make and its sure to be a hit. 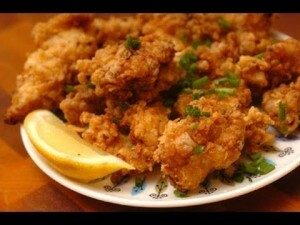 Add this great fried catfish nugget recipe to your collection ! Place your catfish nuggets into a heavy duty bag or large sealable bowl and add your buttermilk and few (3-4) dashes of tabasco sauce , adding a few more dashes if you like it extra spicy. Now mix well making sure all of your catfish nuggets are well coated and then refrigerate overnight or anywhere from 8 to 24 hours. Remove your catfish nuggets from fridge and let them to drain in a colander for 10-15 minutes. While your nuggets are draining combine your flour, cornmeal, pepper, salt , garlic powder, and cayenne (can add extra cayenne if you like it really spicy) in a heavy duty baggie or large bowl and combine well. Add your Oil to a large skillet or cast iron pan deep enough to cover nuggets when cooking and heat to 360 degrees. Once your nuggets have finished draining add a few pieces at a time to the dry flour/cornmeal mixture and coat them well. Now place your fish into oil making sure not to try and cook too many at one time , don’t crowd your pan, and allow them to cook for 4-5 minutes or until golden brown and floating to top. Remember between batches to let oil return to temperature (360 degrees). Remove them and place them on paper towels to drain. Serve hot with lemon wedges and enjoy ! 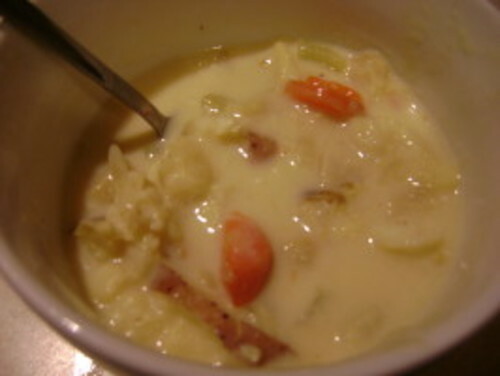 Recipe serves (4-5).